Highest quality Verified and functional API and ISO quality management, collaboration with proven suppliers. Speed We deliver as fast as possible and always on agreed time. Certification We have an API (American Petroleum Institute) certification and our products meet the Saudi Aramco specifications. We produce a wide range of composite and plastic protectors for casing pipes as well as plastic protectors for drilling pipes. We produce a wide range of plastic protectors for pipes with plain end or with the bevel both in the form of internal and external protection. We are the producer of a protected frame system for the economical and safe storage, handling and transport of tube and pipe bundles based on the basis of a unique, safe and practical solution. We have a high-capacity tyre crushing line which gives us material for some of our own rubber products, such as transport and storage frames, and we are also selling this material in several fractions according to customers demand. Composite protectors for protection of threaded ends of pipes and tubes. 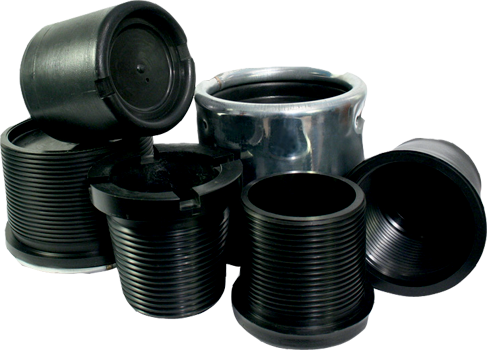 All-plastic protectors for protection of threaded ends of pipes and tubes. 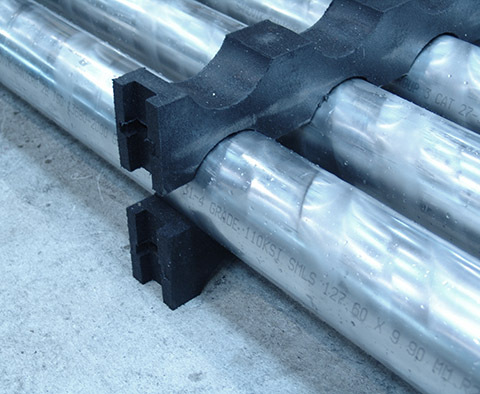 All-plastic protectors for protection of drill pipes and tubes. All-plastic internal protectors for pipes with plain end or with the bevel. 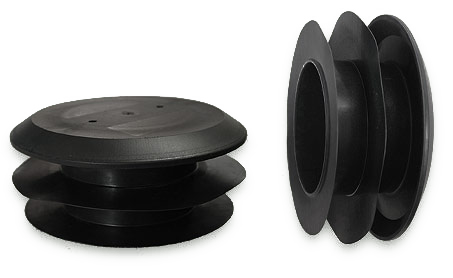 All-plastic external protectors for pipes with plain end or with the bevel. Lifting transport and storage frames. Transport and storage frames with bolt. Transport and storage frames with tape. 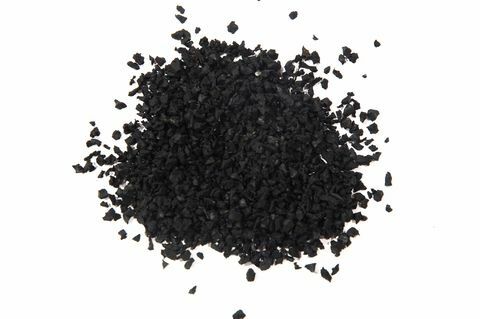 Granulate from crushed tyres in fractions according to customers requirements used with suitable additives have excellent abrasion resistance and anti-aging stability and are used in construction industry as part of asphalt surfaces, playgrounds and athletic tracks, outside and inside pavements, etc. 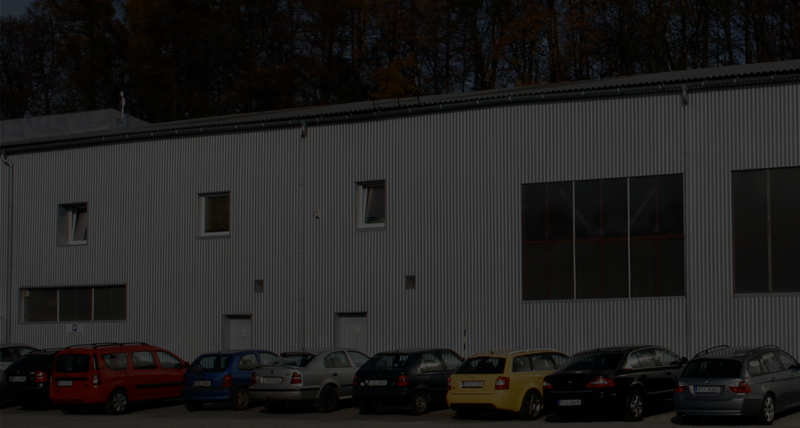 Patrem Pipe Technologies s.r.o. company is a producer of plastic and composite protective caps for tubular shaped products, featured with both plain and threaded ends, transport and storage frames for bundles of pipes and tubes as well as of other accessories for tubular products. Journey in the oil & gas industry begins. First deliveries of parts for tubes transport frames systems in to Germany. First deliveries of parts for tubes transport frames systems in to United Kingdom. Renovating moulding machines from UK. 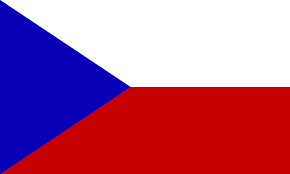 Production of protectors had begun in our facilities in Bocanovice on the Czech-Polish-Slovak border. Building premises for a new production line in Tranovice and helping with the reconstruction of the whole Tranovice Industrial Zone. We're buying a new press from South Korea. Going through API certification successfully for the first time. Buying another three moulding machines, this time from China. Starting our own production of the transport frames system. Securing certification according to Saudi Aramco specifications. Delivering all over the world and improving our QMS. Improving protectors and transport and storage frames systems.